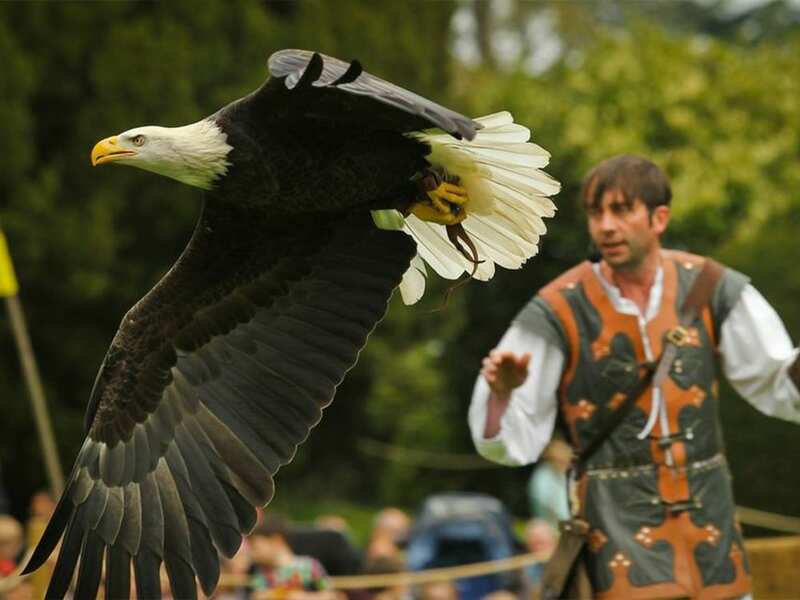 Be one of the first in the country to see The Falconer’s Quest, the UK’s largest birds of prey show flying in to Warwick Castle this April. 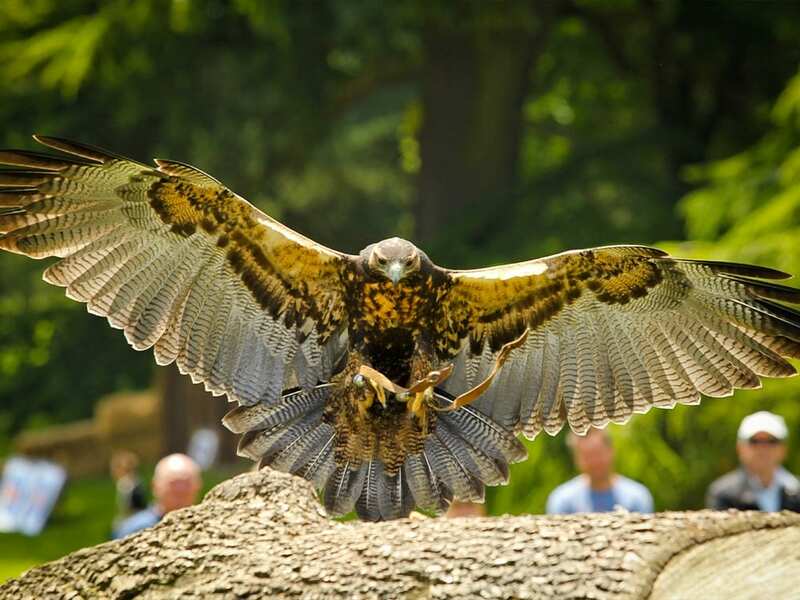 The spectacular new show sees more than 70 birds take to the skies, ranging from cheeky red kites to the largest winged star of the show, the Andean Condor with its mighty 10ft wingspan! Marvel at the majesty of the birds as they demonstrate aerial acrobatics and awe-inspiring feats including swooping over the audience’s heads. 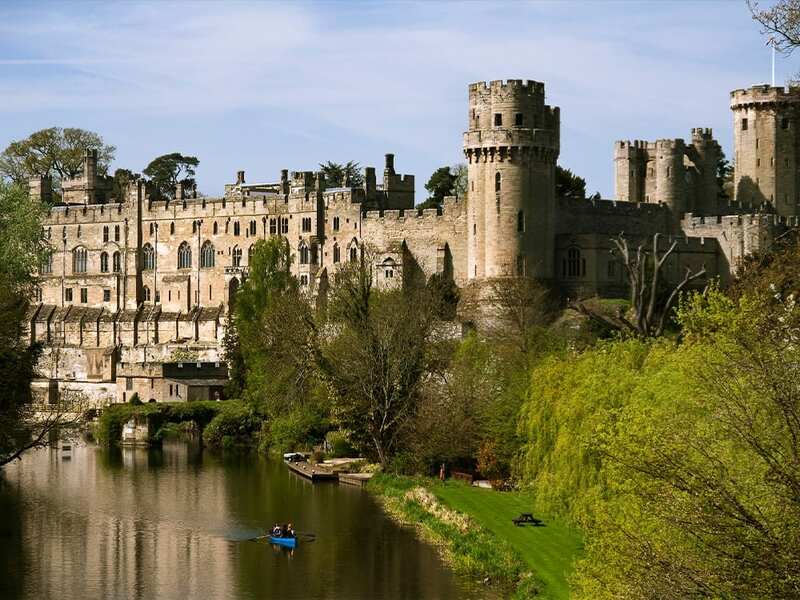 Our winner and their family (two adults & three children) can explore more than 1,100 years of history amid the 64 acres of castle grounds and gardens. I’M TRYING SO HARD TO ENTER YOUR COMPETITIONS ONLINE BUT UNFORTUNATELY IT’S NOT LETTING ME DO SO, I’VE NEVER EVER HAD THIS PROBLEM BEFORE ENTERING ANY OF YOUR COMPETITIONS BEFORE, ESPECIALLY WHEN I’D LOVE TO ENTER THE FALCONERS QUEST, AS I’M A SELF TOUGHT ORNITHOLOGIST & I WOULD LOVE TO HAVE THE CHANCE OF WINNING, PLEASE HELP MY NAME IS ANDY WYNN 07498 930 977 YOURS SINCERELY ANDY WYNN. Hi Andy, I tried to call by no answer. 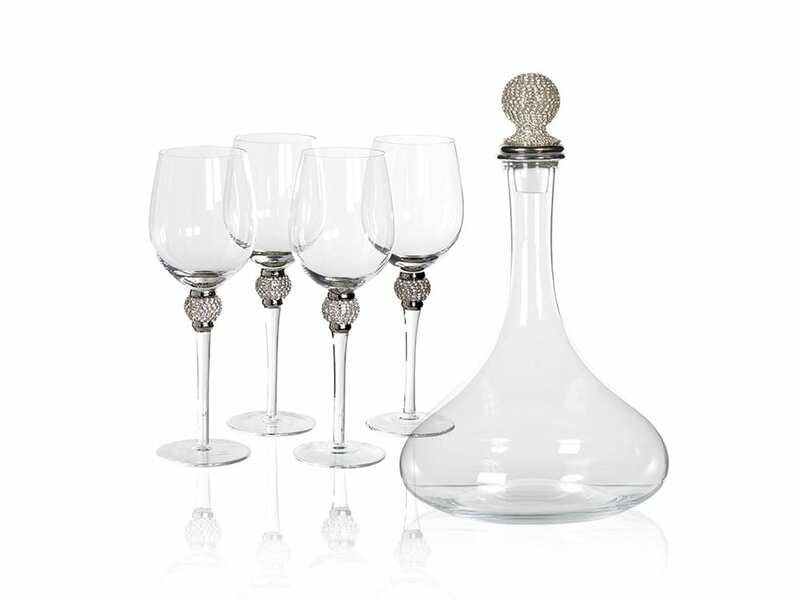 Feel free to call the office on 01491 837621 and ask for Chris and we’ll look at the problem with you. Many thanks. I have tried twice to enter the holiday competition without success. I also have been unable to enter the competitions this month. Will you be checking what the problem is before the 26th April? I notice lots of people are unable to enter this competition. I too am having issues. It won’t accept anything? How does this get resolved?